A monumental work of history, biography and adventure – the First World War, Mallory and Mount Everest – ten years in the writing. If the quest for Mount Everest began as a grand imperial gesture, as redemption for an empire of explorers that had lost the race to the Poles, it ended as a mission of regeneration for a country and a people bled white by war. Of the twenty-six British climbers who, on three expeditions (1921-24), walked 400 miles off the map to find and assault the highest mountain on Earth, twenty had seen the worst of the fighting: six had been severely wounded; two others nearly killed by disease at the Front; one hospitalized twice with shell shock; three army surgeons, who dealt for the duration with the agonies of the dying; two lost brothers, killed in action. All had endured the slaughter, the coughing of the guns, the bones and barbed wire, the white faces of the dead. 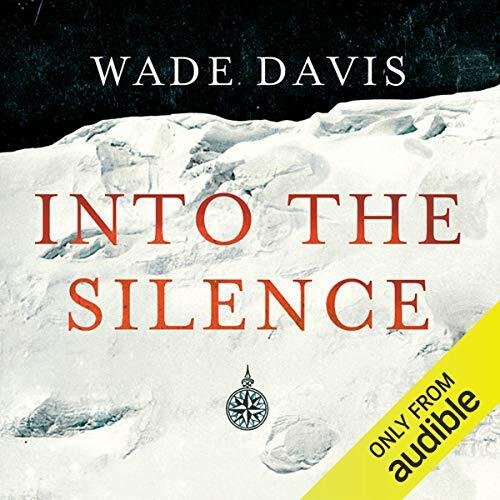 In a monumental work of history and adventure, ten years in the writing, Wade Davis asks not whether George Mallory was the first to reach the summit of Everest, but rather why he kept on climbing on that fateful day. His answer lies in a single phrase uttered by one of the survivors as they retreated from the mountain: 'The price of life is death.' Mallory walked on because for him, as for all of his generation, death was but 'a frail barrier that men crossed, smiling and gallant, every day'. As climbers they accepted a degree of risk unimaginable before the war. They were not cavalier, but death was no stranger. They had seen so much that it had no hold on them. What mattered was how one lived, the moments of being alive. For all of them Everest had become an exalted radiance, a sentinel in the sky, a symbol of hope in a world gone mad. An Explorer-in-Residence at the National Geographic Society, Wade Davis holds degrees in anthropology and biology and a PhD in ethnobotany, all from Harvard University. 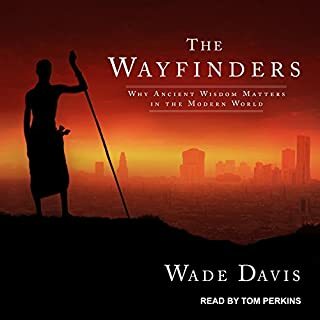 Davis is the author of 15 books including The Serpent and the Rainbow, One River, and The Wayfinders. His many film credits include Light at the Edge of the World, an eight-hour documentary series produced for the National Geographic Channel. In 2009 he received the Gold Medal from the Royal Canadian Geographical Society for his contributions to anthropology and conservation, and he is the 2011 recipient of the Explorers Medal, the highest award of the Explorers' Club, and the 2012 David Fairchild Medal for Plant Exploration, the most prestigious prize for botanical exploration. A well told coverage of the early British Expeditions to Mount Everest. 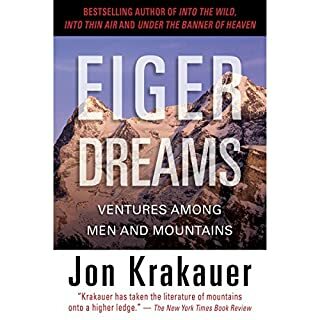 The narrative was both informative and rich with the characters associated with those vain attempts to climb Everest. I appreciated the meticulous research and the non judgmental style of the author. Too, I enjoyed the timbre of the narrator. 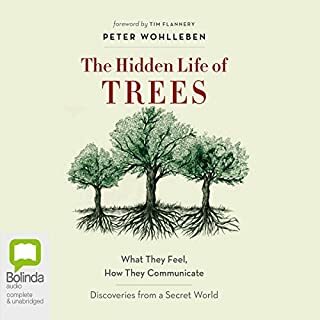 In summary one of the most enjoyable books I have listened to. Highly recommended. Easily, the most captivating book I have experienced in years. This is a big book and the size seems to match the dimensions of the story. The backdrop to the Everest Expeditions is painted with vivid colours. 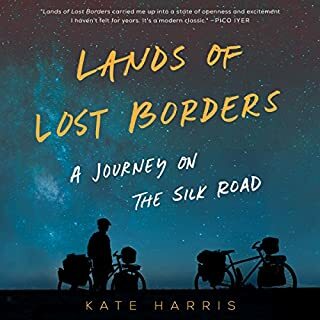 The experience of the First World War shaped many if not all the characters in this amazing story and lent gravitas to the actions of the British explorers. These were imperfect heroes, presented as humans with human vulnerabilities and flaws. It is to the credit of the author that these "warts and all" biographies makes Mallory and colleagues seem more heroic, not less. 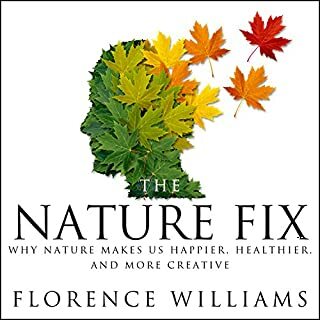 So good, can we have more books by the same author and reader please Audible? hard book to get into at the beginning but worth sticking out. Found the war time recollections a bit too strung out and for me would have been great to summarise by atleast 50%. Wade really does spend the time building the life story of each key character but to me the diary recollections on the climbing was captivating. Quite terrible the number of dead bodies on that mountain and the lengths people will go to climb it. In someways i feel people who continue to climb that particular mountain are rather selfess with disregard to the dead and environment. Just whatever it takes to archive your persona goal eh. Respect to those that risk their lives in cleaning up the mountain. This book is quite unlike anything else that I have read. 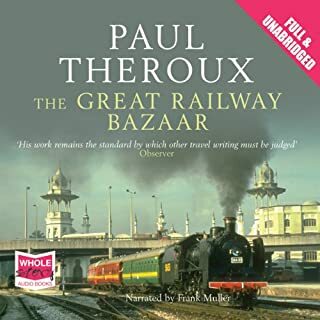 The main themes: the challenge of the mountain faced by the WW1 generation against the background of the Raj are all well described. 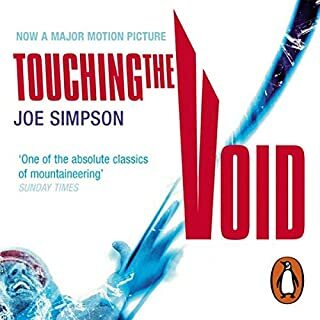 Personally, I am not convinced that the awful experiences of the soldier involved has particular relevance to Everest but this book did win the Samuel Johnson prize for non-fiction. 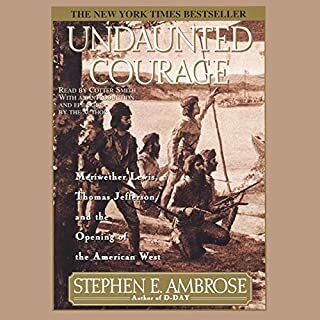 The one section of this very long book that dragged for me was the first expedition. The climax is compelling and very moving. The narrator has a great voice, even when he has a cold. But he mispronounces some names (Passion-Deli, by far the worst example) in a way that I found jarring, a small but surprising fault. I felt the whole performance could have been better produced. What did you like most about Into the Silence? It gave a detailed historical background to the Everest expeditions of the 1920s, including the wartime experience of the main participants. This brought the famous names to life, allowing the listener to identify with their struggles. What was one of the most memorable moments of Into the Silence? It is hard to choose just one, but some of the descriptions of the first world war left me shocked and stunned; the writing was so vivid that I felt I was there. I was irritated at the mispronounciation of most of the French place names, and also at the American style of saying dates (eg October one, rather than the first of October). But the pace was good and the speech clear.. The film has already been made! John Noel's Epic of Everest, made by one of the participants in the 1924 expedition, has just been remastered and released. The only reason I am givng four stars and not five is that sometimes the details of the mountain geography were rather repetitive and confusing; this might have been easier to cope with in print, where you can go back a page or two to check things. But this is a minor criticism. 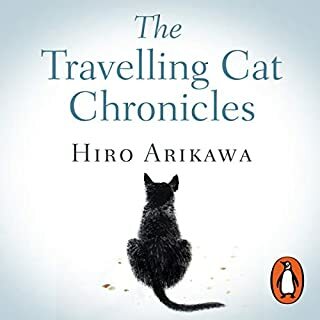 I would urge anyone nervous of the length of the book to go ahead; it is full of detail, sometimes quite difficult to retain, but at the end I felt I had lived through the whole experience. I think this book will stay with me long after most works of fiction have gone out of my mind. You may have seen the grainy footage of Mallory and Irvine disappearing into the snowy vastness of Everest and the mystery of what happened to them afterwards has been enough to generate a whole series of investigations. But the genius of this book is the way it details how the whole climbing party got to that point from the Edwardian public school system via the carnage of the first world war. The war is presented as jaw droppingly awful and somehow Davis manages to find new ways to excite disgust and pity on a topic which has been written about endlessly. 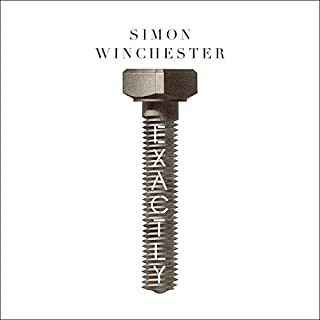 He goes on though to write touchingly about the aftermath of the war, the fallout for survivors and the bereaved and the place that mountain climbing played in the imagination of people who were left wholly changed by the experience of the first industrialised conflict. Once the action shifts to Everest there is plenty of interest to be found in the enormous isolation of the region and the overwhelming challenges faced by an expedition ludicrously under equipped by modern standards. One passage that sums up the virtues of Davis as an author is the section dealing with those who wrote to the organisers of the first expedition asking to be included in the party. A lesser author might have had a bit of fun at the expense of the wide selection of totally unqualified volunteers who put themselves forward. Davis pays them the respect of telling a bit of their story to give the reader a sense of people who had really done something in the their lives and just wanted to experience adventure; like the guy who had been in action at the Front from the start of the war in 1914 right the way through to 1918 prior to staying on for a further year as the troops were demobilized. Davis takes the trouble to acknowledge that whatever his defficiencies as a mountaineer this is someone who was both incredibly brave and with much more than his fair share of luck. 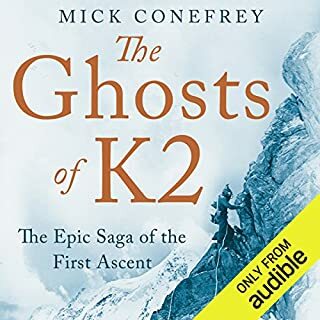 It's hard to believe that there is a single interesting thing left to say about WW1 and Everest but this is an enormously rewarding listen. 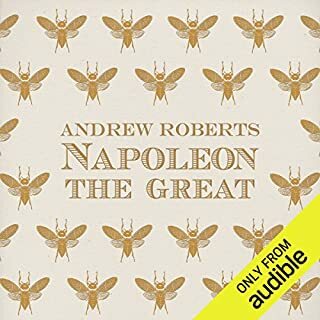 This is certainly one of the "best" audiobooks I have ever listened to. I put best in quotation marks as it is very hard to compare to say a crime thriller or pure history. I am not surprised that it took 10 years to write as the scope is vast - from the depths of the trenches of the first world war to the heights of Everest. 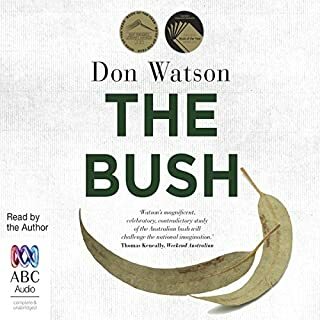 I finished listening and I know that I will have to listen again as there is so much detail and information provided on the war, climbing and religion that I have certainly failed to take in quite a lot of it. I do know one thing though, Mallory and his ilk, although perhaps driven in a way I can't really understand, are men who deserve respect (in the proper old fashioned use of the word) and really did feel that if they died while trying to achieve something they believed in utterly, it wasn't a waste. No. 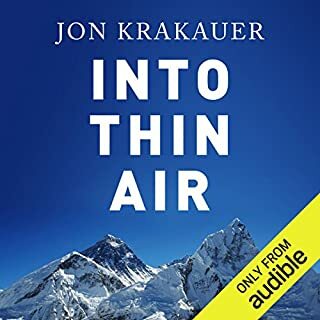 I am so disappointed; I was really looking forward to this as a big fan of mountaineering books, however in the end despite trying very hard to persevere, I gave up listening in part three as I was just so bored. The book needed some brutal editing, the level of detail was simply interminable. The forensic account of seemingly every single hour of the 1921 Everest expedition eventually became too much for me and I had to switch off as I could no longer stay awake. I have say though that this is not a criticism of the narrator who actually did a very good job, especially considering the material he had to wade through. What was most disappointing about Wade Davis’s story? The level of detail. This book needed better editing to take out a significant amount of unnecessary and frankly boring information. The discussion relating to Mallory and Bullock missing the key to the mountain in 1921. No, not unless I knew that 95% of the book had been cut. Engaging and fascinating story of the main players involved in the Everest attempts of the early 1920's. Whilst I was initially a bit bewildered by the inclusion of tales of the war, I came the understand they are necessary to appreciate the mindset of these remarkable men. 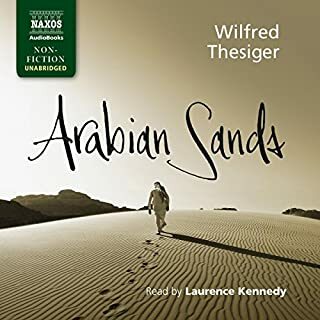 I found the narration comfortable and evocative. Definitely one I would recommend. Truly gripping account of Man's battle to climb Everest. 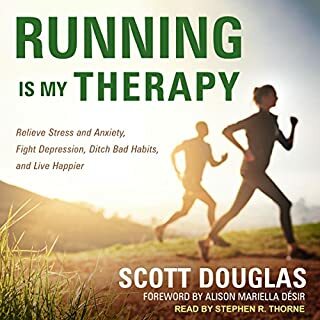 Thanks Audible for this work of art! The work behind this title must have been immense, as the book felt at times overwhelmingly vivid in details. 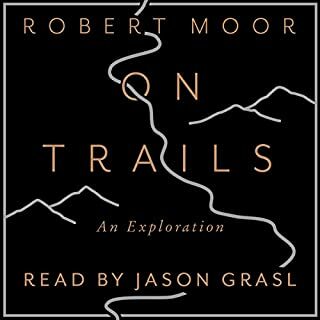 Absolute must for anyone who loves mountains and the history of mountaineering. In addition, the narrators voice felt spot on for the material. 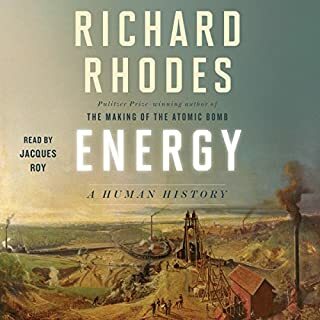 Easily the best book that I have listened to or read this year. A stunning blend of history and adventure. The two films that were made of the 1922 and 1924 expeditions by the participating Captain Noel are available online and are good companions to this book. Just wonderful.